Hydrocarbon Processing recently hosted this webcast to help hydrocarbon processing plants navigate the most common challenges and solutions in manual process sampling. Moderated by Adrienne Blume, the Executive Editor of Hydrocarbon Processing, the webcast featured Sentry’s sampling experts Rod Lunceford and Randy Cruse. Although manual process sampling plays an important role in a hydrocarbon processing plant, it can be challenging to ensure samples are representative of the process while protecting the operator who is drawing the sample. 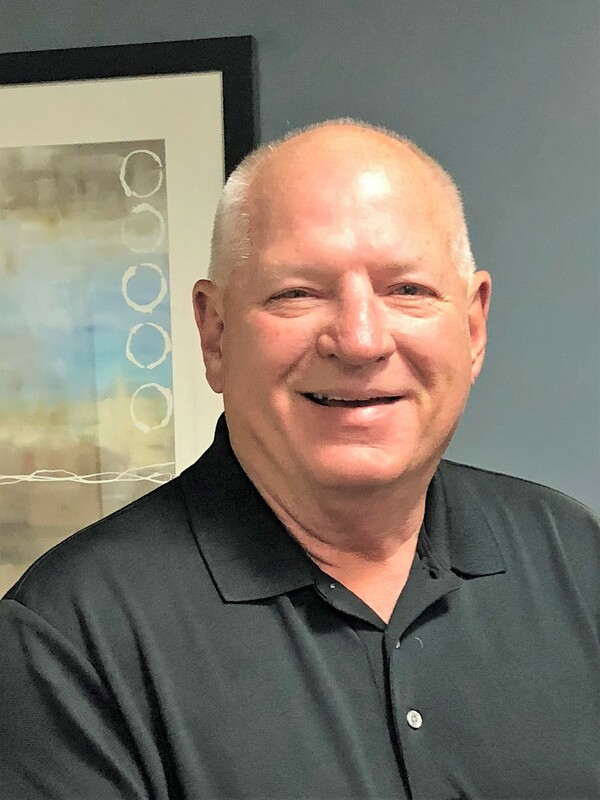 What’s more, sampling doesn’t often have an obvious "owner" within the organizational structure of refineries and petrochemical plants – leaving many organizations operating without a system in place to ensure safe, consistent sampling. Ready to learn more? 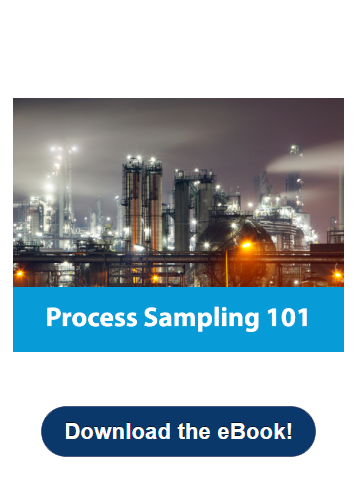 Find out how you can take control of hydrocarbon process sampling in Process Sampling 101, our e-book outlining the five best practices for your hydrocarbon processing plant.